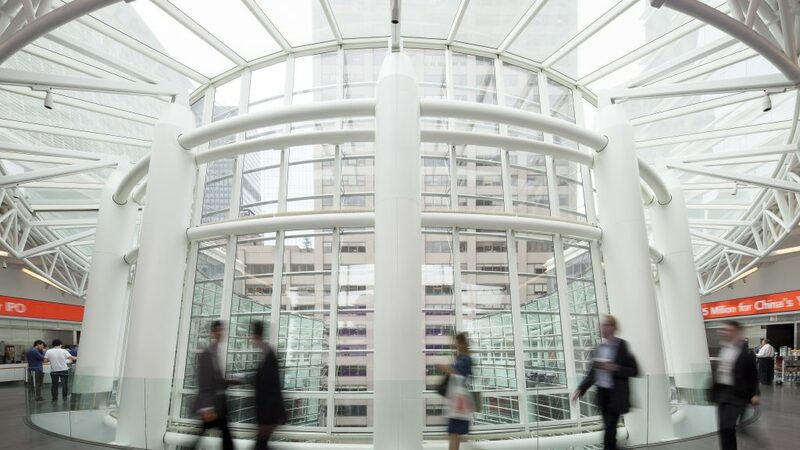 Marrying global access with local relevance and digital-first experiences. 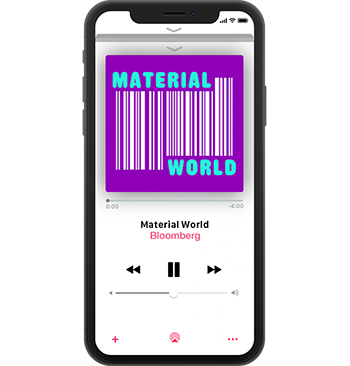 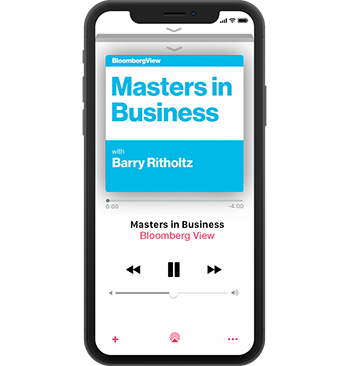 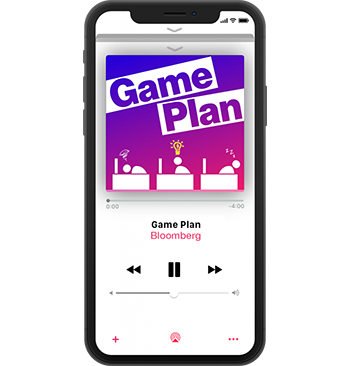 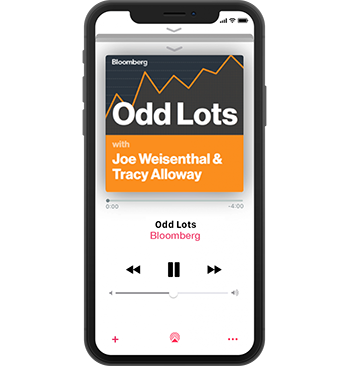 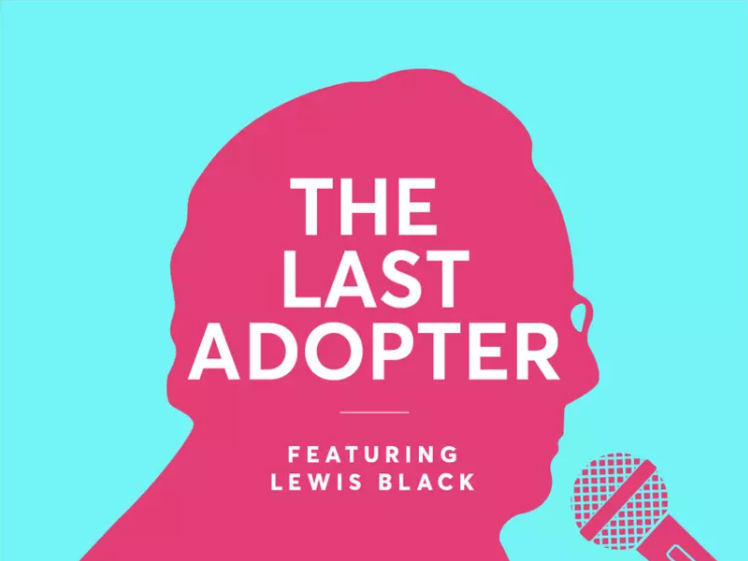 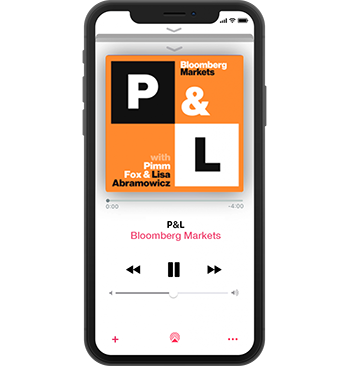 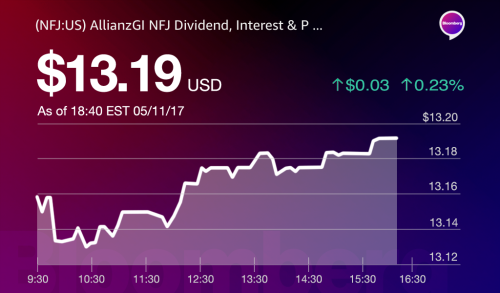 Local, national and global radio feeds – powered by Bloomberg’s trusted voices – and a suite of 10+ chart-topping podcasts allow for completely integrated brand experiences. 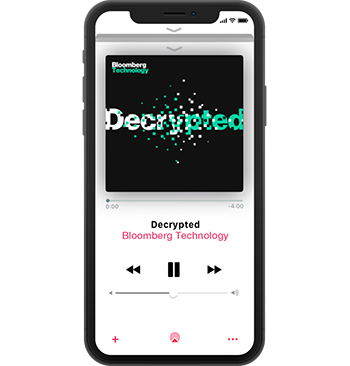 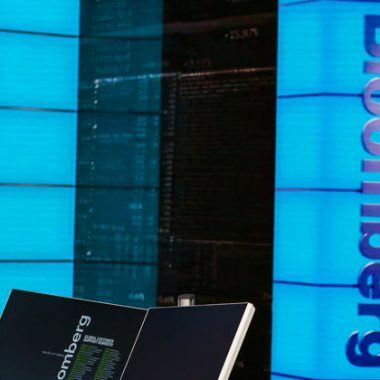 In addition to Boston, Bloomberg can be heard on its three other flagship radio stations in New York, Washington, D.C. and San Francisco.